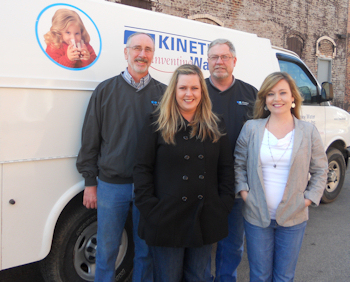 McKinley Water Conditioning is known around the greater Central Illinois area for its dedication to solving water problems and satisfying the customer. 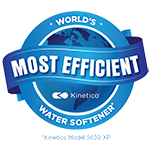 That's one of the reasons why we offer Kinetico products. They're unlike anything else on the market with brilliantly simple solutions tailored to your home. With a comprehensive line of water treatment products and trained water professionals dedicated to helping you determine what solution is best for your family, we have confidence you'll enjoy the McKinley Water Conditioning experience. We're looking forward to having you join our growing list of happy customers. At McKinley Water Conditioning, we not only work in the Farmer City community, we support it as well.